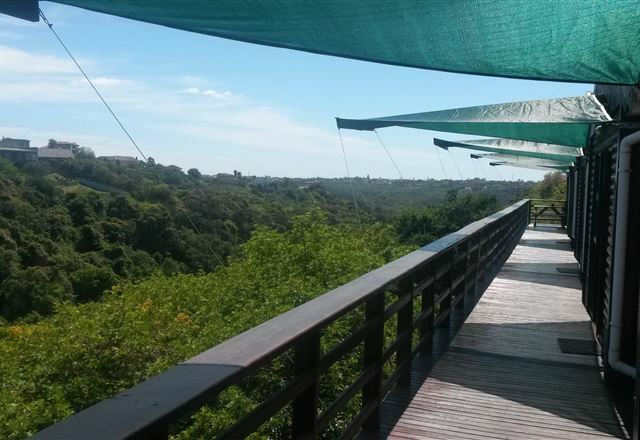 Perched on the high point of Bunkers Hill, Buffalo View Lodge offers panoramic views of some of the picturesque landmarks in East London. 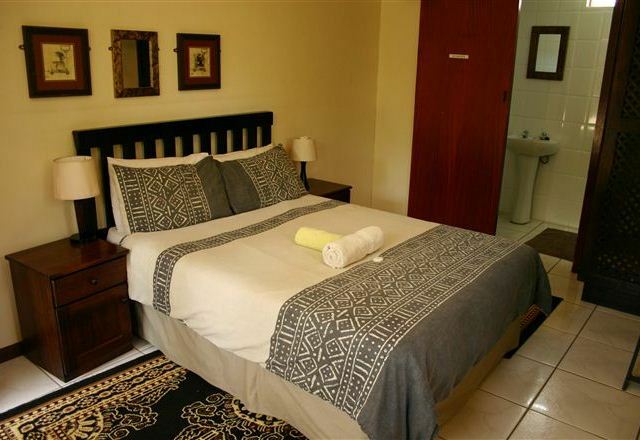 The multi-level house boasts thirteen en-suite rooms, each lovingly furnished and equipped with comfortable double beds, TVs with DStv and Wi-Fi access. 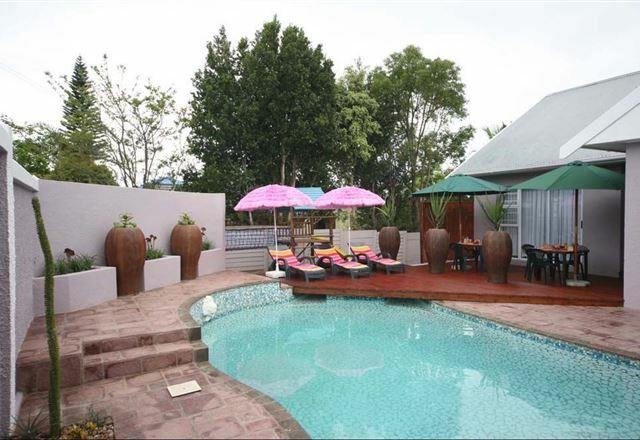 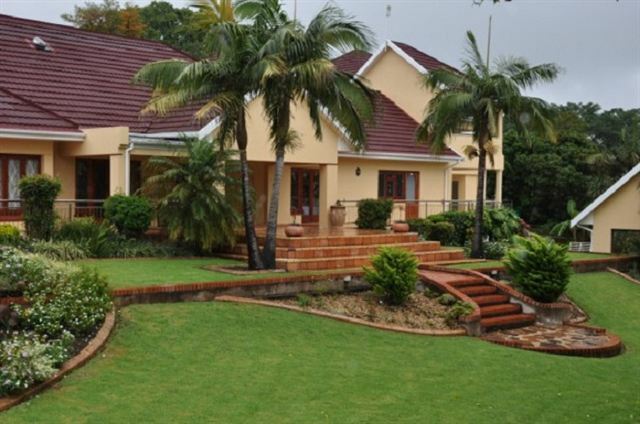 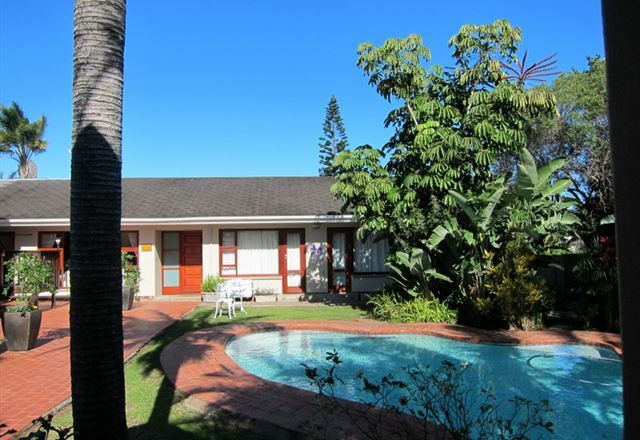 Day&apos;s End Guest House offers stately elegance in an idyllic setting with expensive lawns and a sparkling swimming pool. 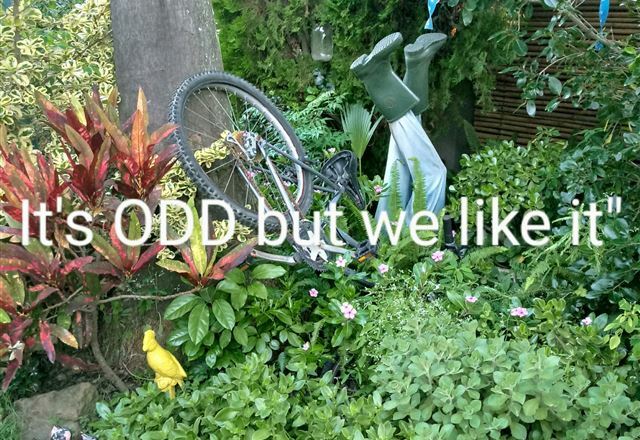 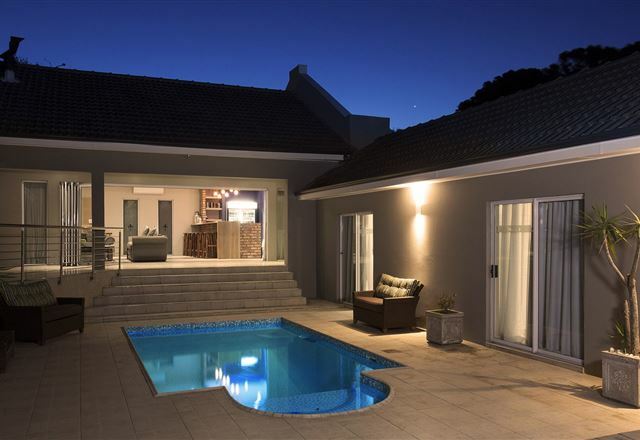 We are situated in the upmarket suburb of Vincent Heights, a very central suburb with close proximity to main shopping areas, the business hub, sporting facilities and our breathtaking beaches. 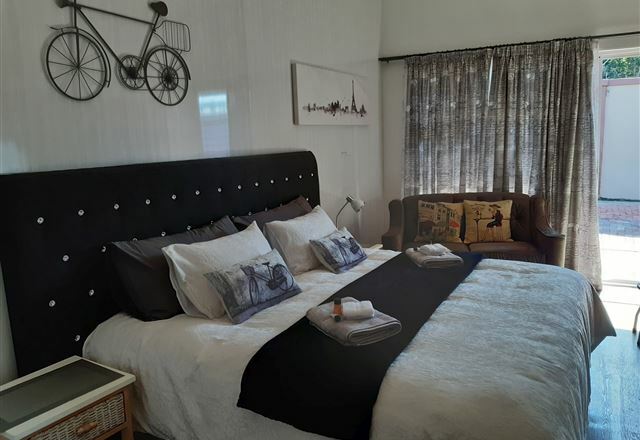 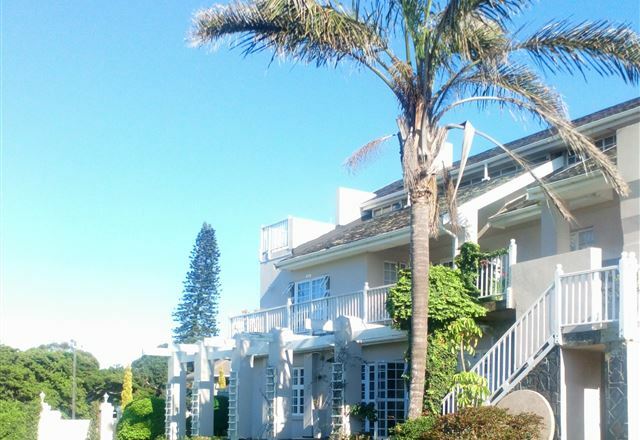 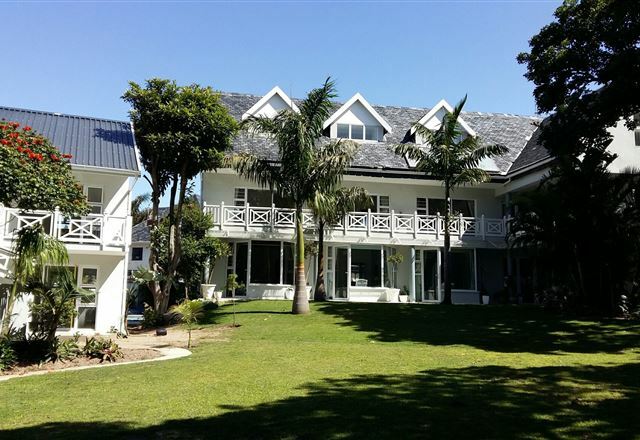 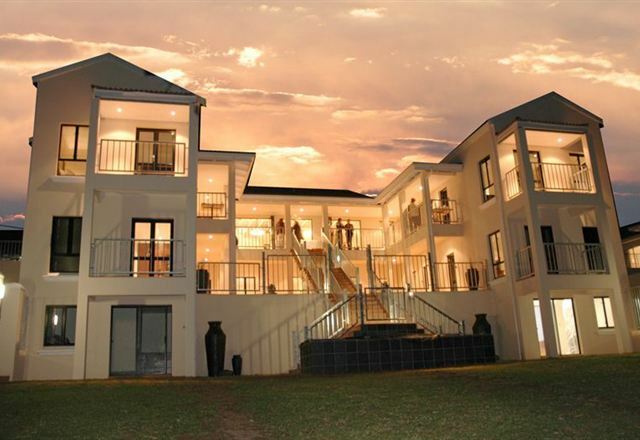 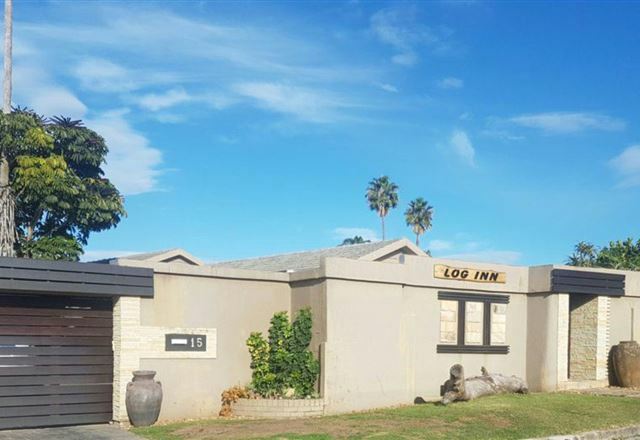 Casabella Guest House is a modern guest house, decorated with style and elegance and perfectly situated in Bunkers Hill, within walking distance to the East London beachfront. 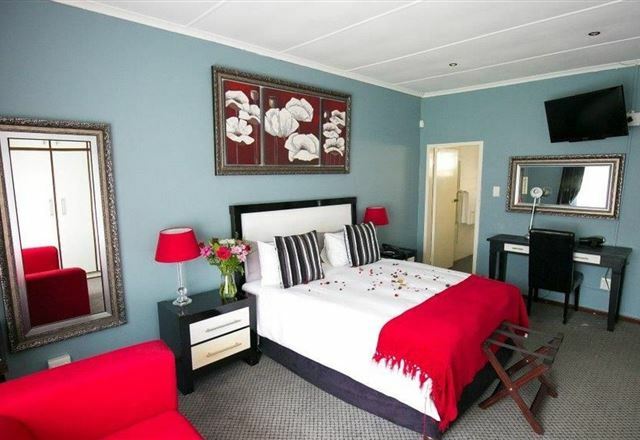 At Casabella you will experience comfort, warm hospitality and personal service, the ideal setting for a holiday or a business trip. 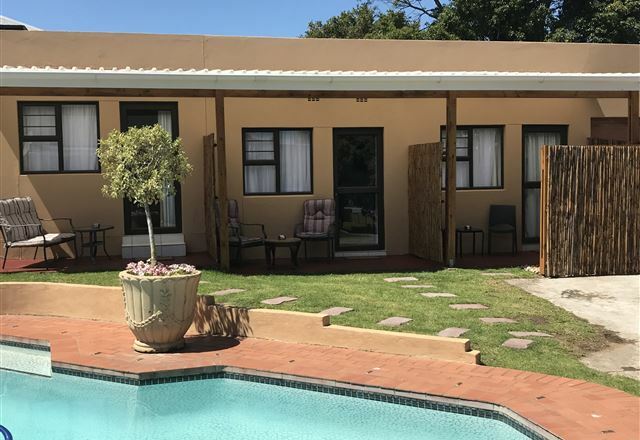 WarmKaros offers up-market accommodation situated in a quiet suburb of East London, centrally located for the business or leisure traveller. 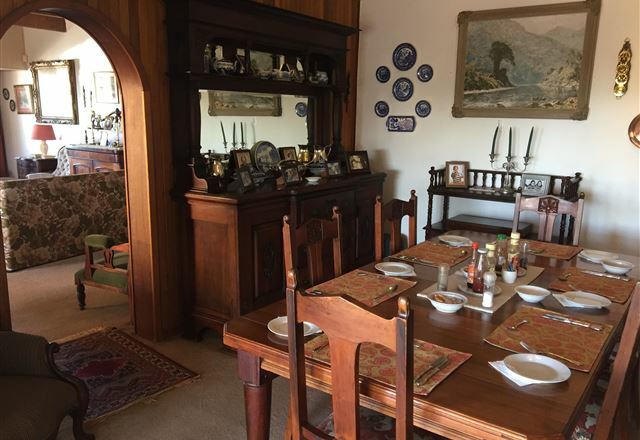 Craig and Franky Sinclair welcome you and look forward to your visit. 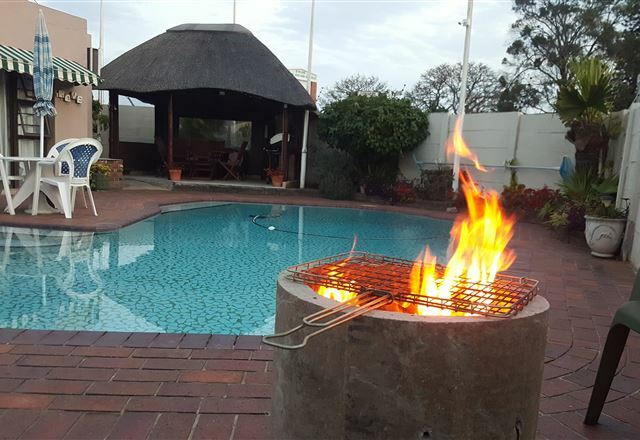 The setting of the Tusks is one of the most relaxing, tranquil settings in East London, and the best part is that you are just 2 km from the main shopping centre. 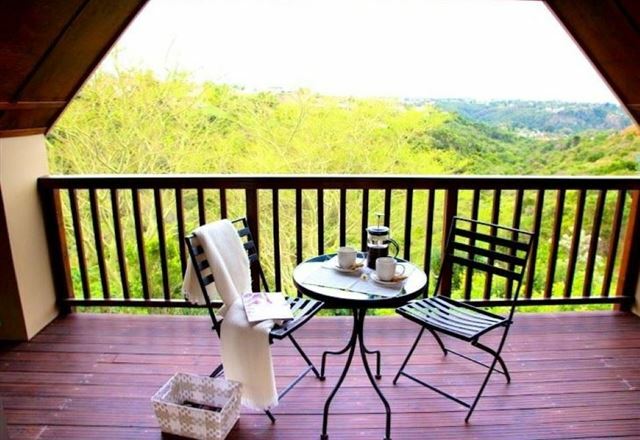 Wake up to the sound of hundreds of birds and a feeling of being in paradise. 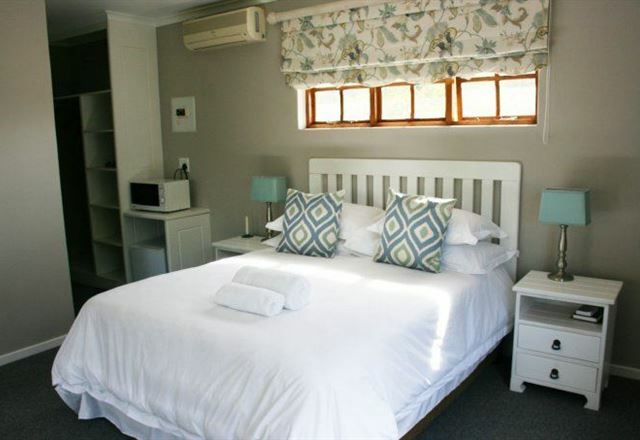 This beautifully appointed guest house is a haven of tranquility, ideal for holidaymakers, business executives and tourists. 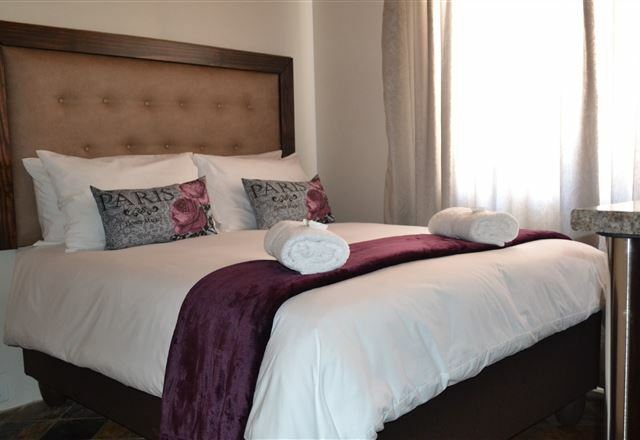 Situated in Bunker&apos;s Hill, East London, Aristocats is a mere 8 km from the East London Airport on an easily accessible route and centrally located to the business hub of East London, making it ideally located for corporate clientele.